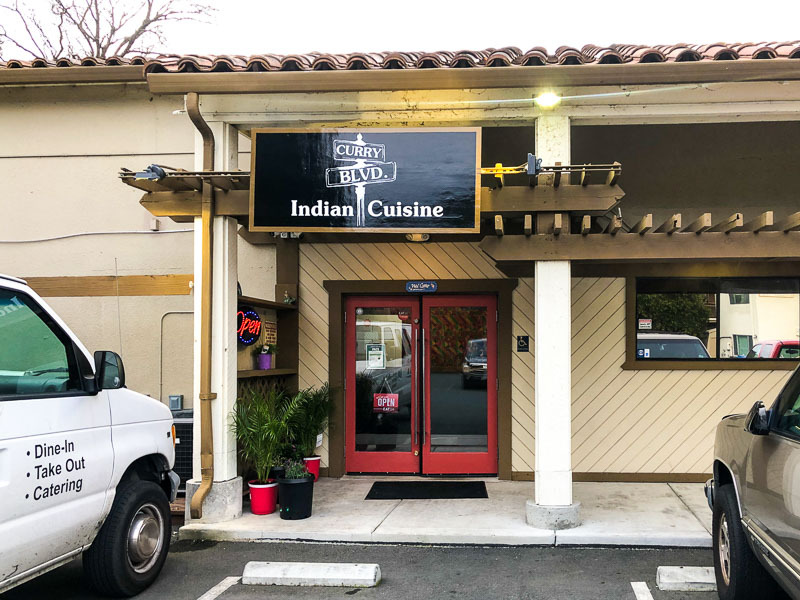 The Indian restaurant Curry Blvd. 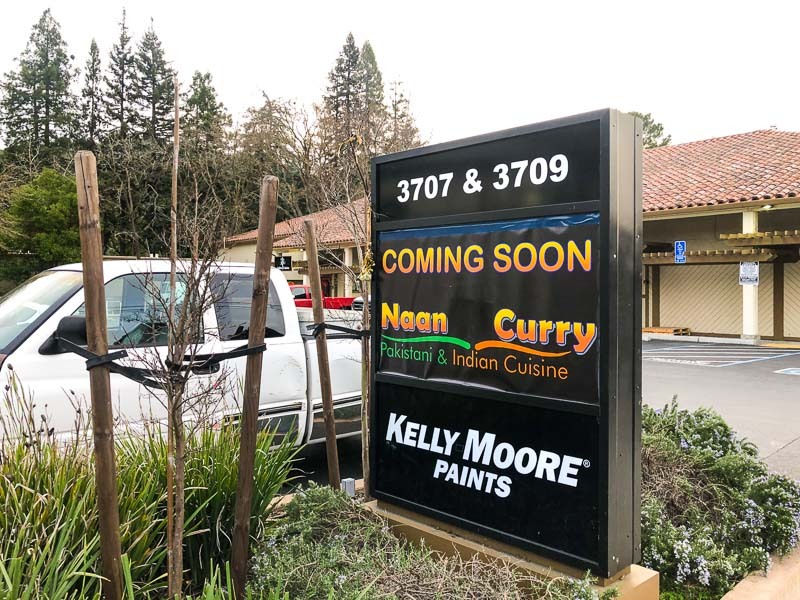 will be closing next month in Lafayette and as you can see in the photo below a new Indian restaurant will be taking its place called Naan Curry. Note that this isn’t the chain Naan n Curry. Check out their website here.